You will find all that you have been looking for in this 3 bedrooms, 3 bath home nestled in a private area with acreage. A 4th non-conforming bedroom offers space for guests to comfortably sleep in their own private space. 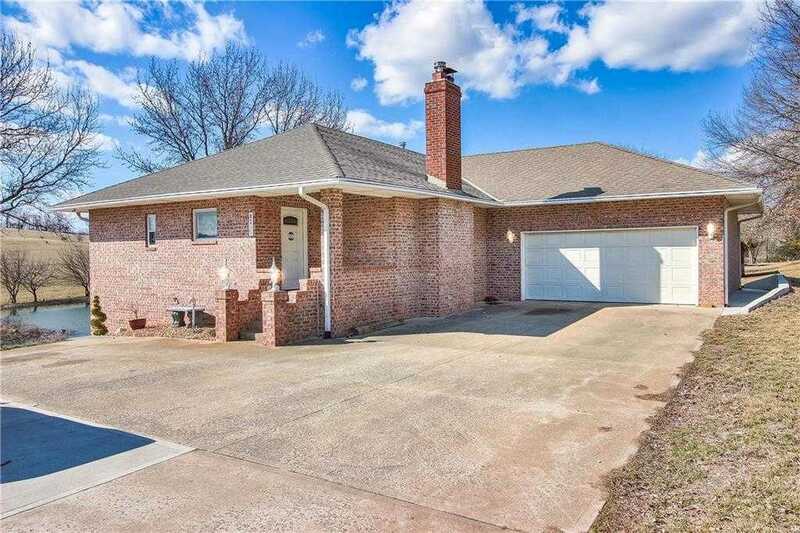 Located close to hwy and loaded with extras inside and out. Included with the home are barns and beaming views of multiple ponds and rolling hills. Inside you will find historic features that give the home a unique style and stunning decor. Gorgeous wood floors and high ceilings throughout.